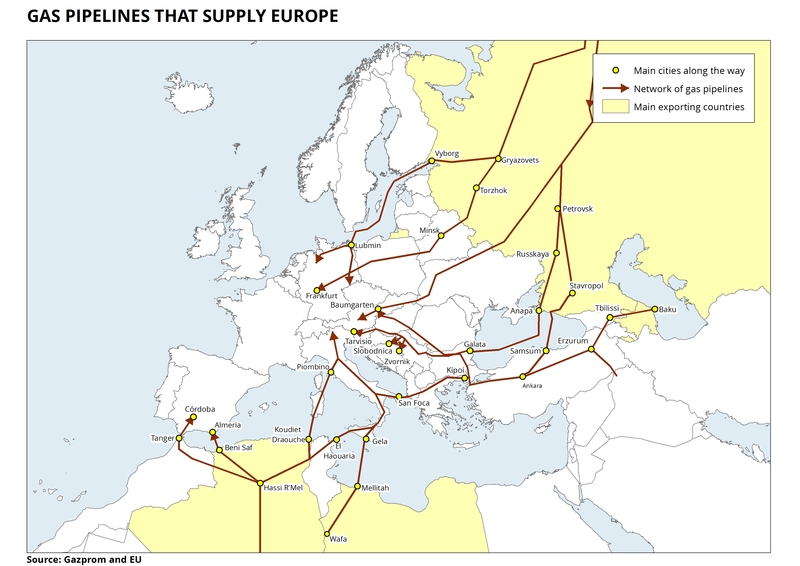 >15 Gas pipelines that supply Europe. 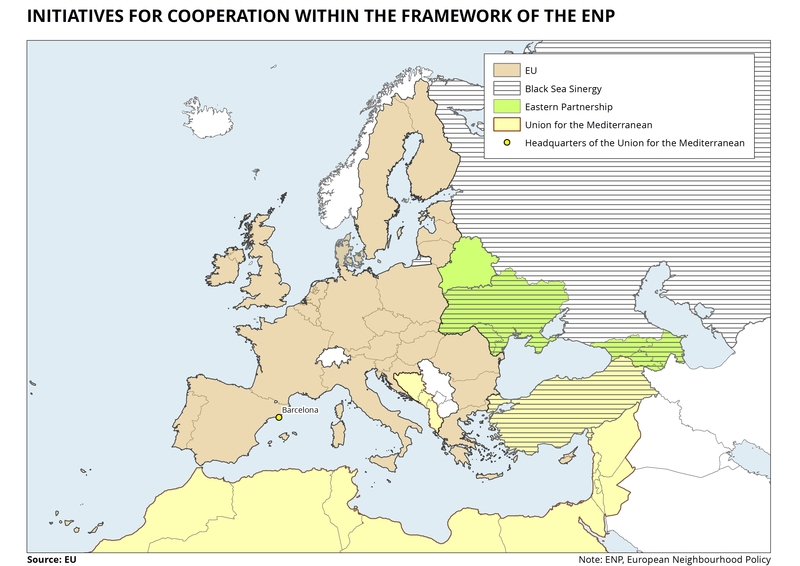 The map only shows the main gas pipelines that supply the EU from third-party countries. As can be seen from the map, the main areas of production are located in Russia, the Caucasus and the North of Africa. 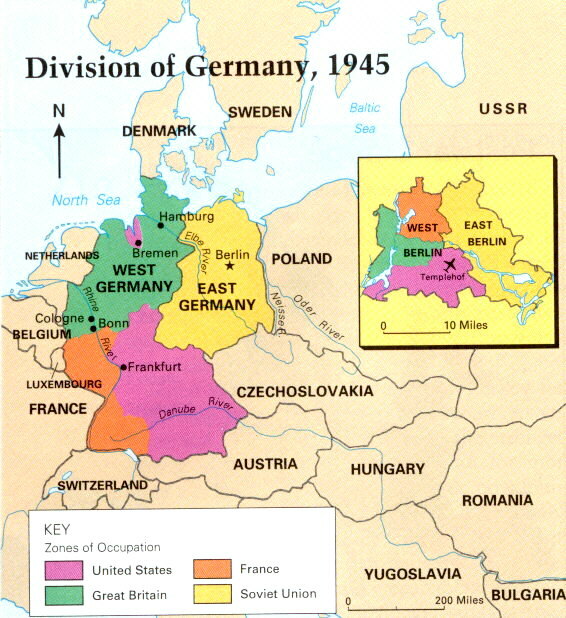 The map also includes projects that are currently underway. 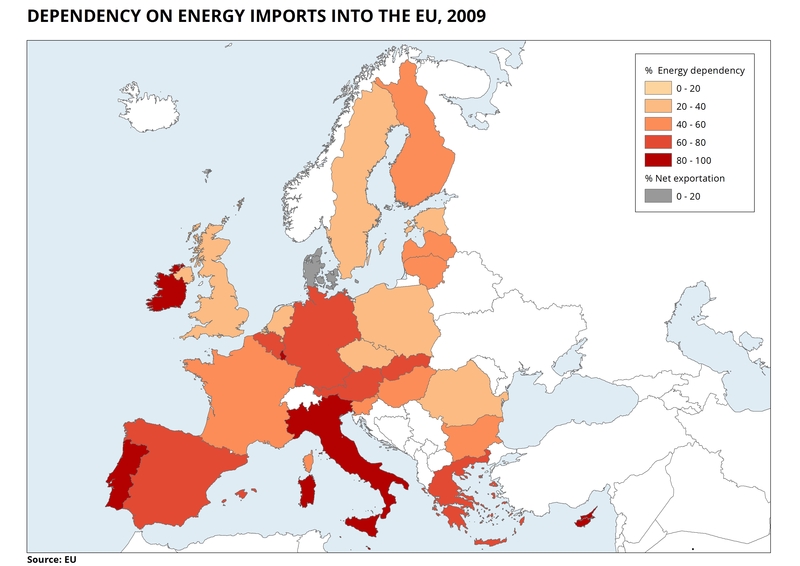 >15 Dependency on energy imports into the EU, 2009. 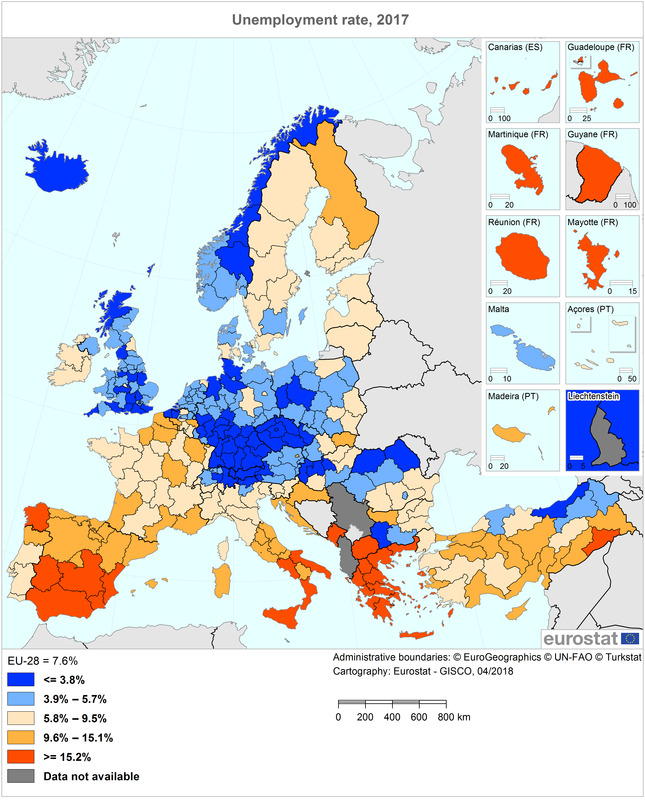 This map shows the different levels of energy dependency in the countries of the EU. 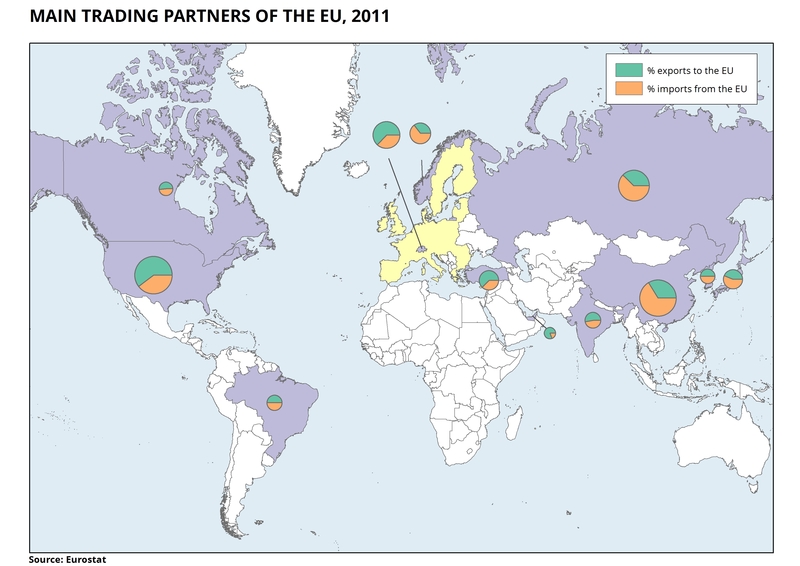 Within the EU, only Denmark has managed to export more energy than it consumes. 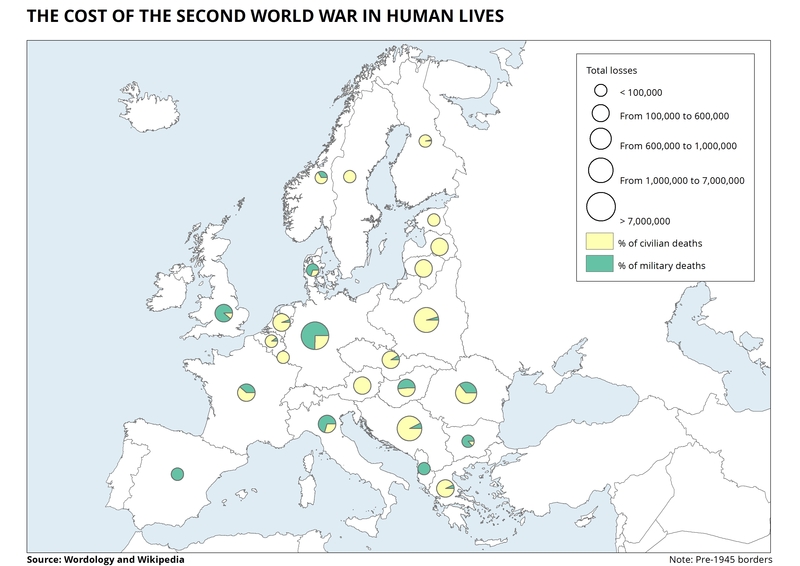 >15 The cost of World War II in human lives.. Distribution of civilian and military casualties during WWII. 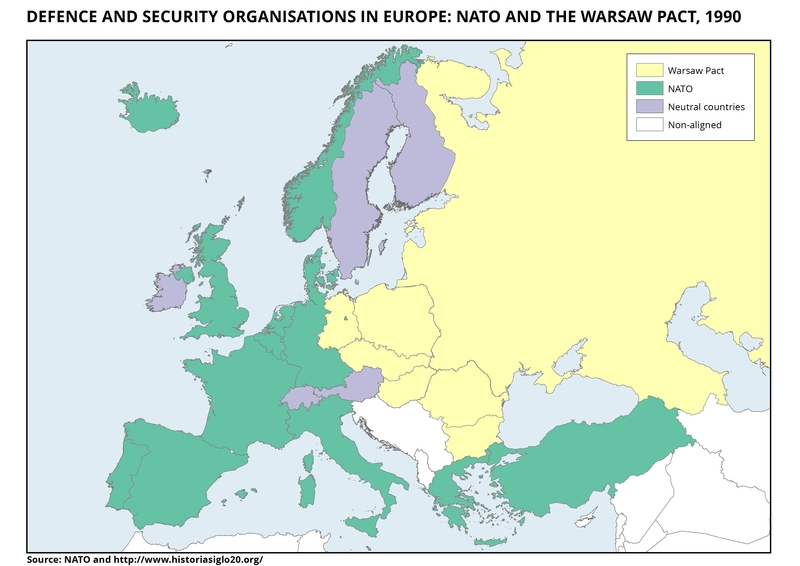 >15 Defence and security organisations in Europe: NATO and the Warsaw Pact 1990. Countries that were members of the two major defence organisations that existed before the fall of the communist bloc in 1990. 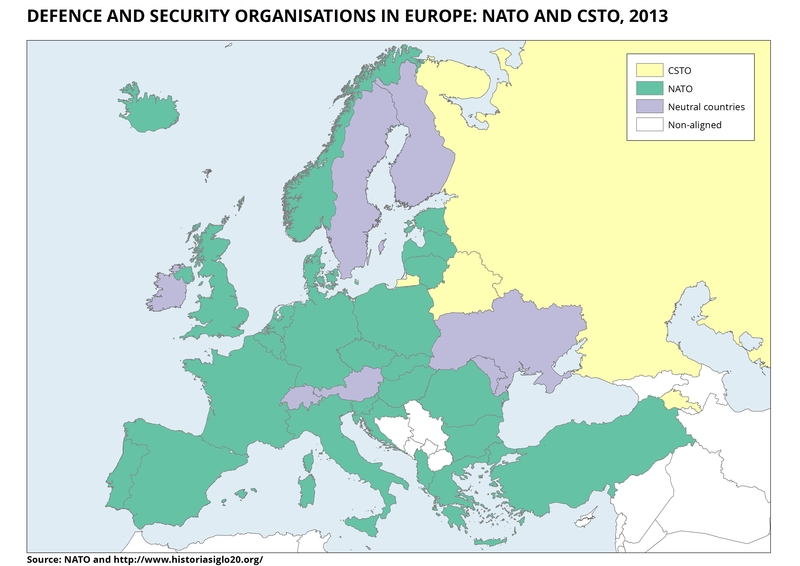 >15 Defence and security organisations in Europe: NATO and CSTO 2013. 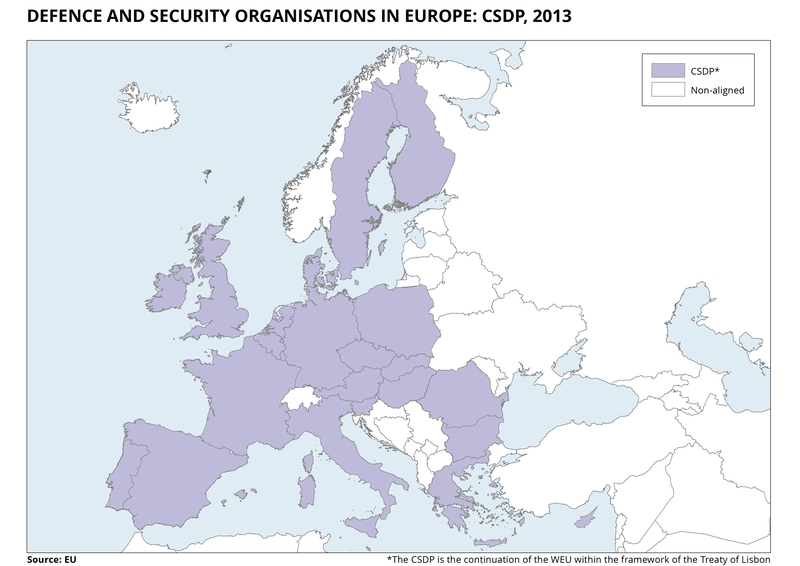 The Collective Security Treaty Organisation is a new Russian-led military organisation. 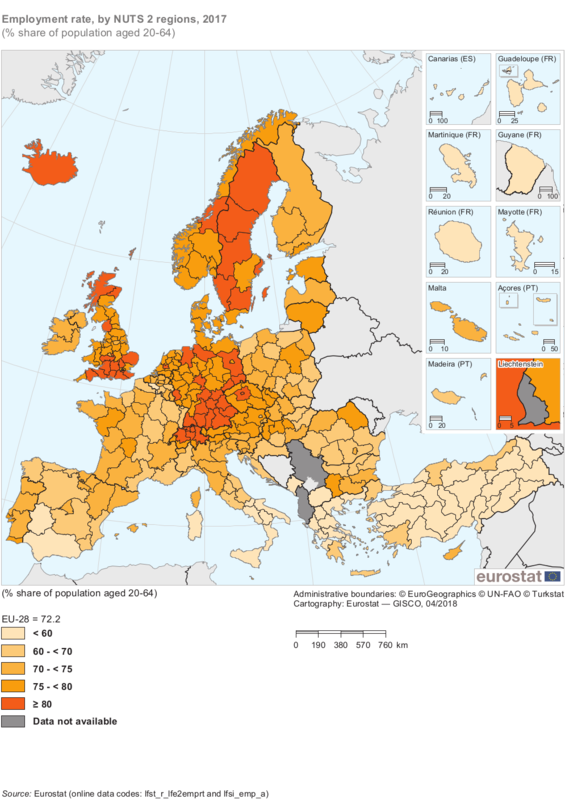 Comparing this map and the next one, it is possible to appreciate Russia’s loss of influence during the 12 years following the disappearance of the USSR. 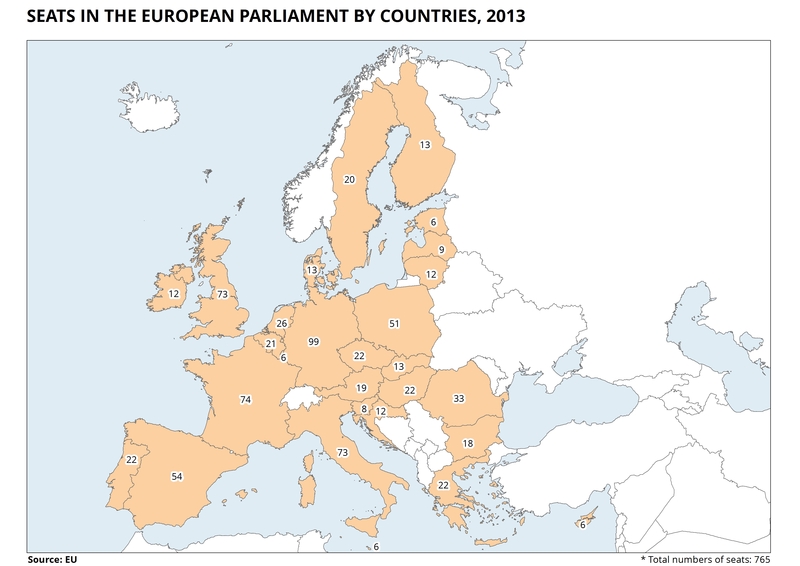 On the map, the neutral countries are those that have refrained from supporting or taking part in conflicts involving third party states. On the other hand, the non-aligned states are those which, for different reasons, have not joined any of the security organisations. 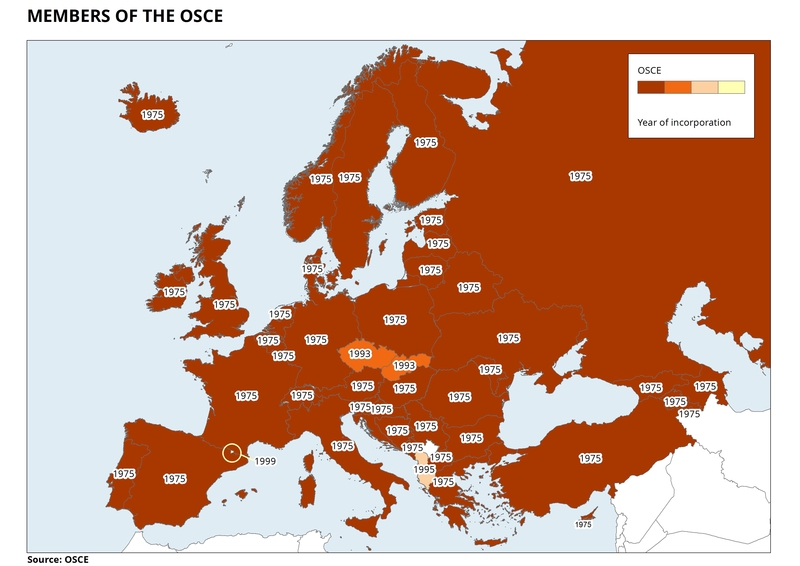 >15 Members of the OSCE. 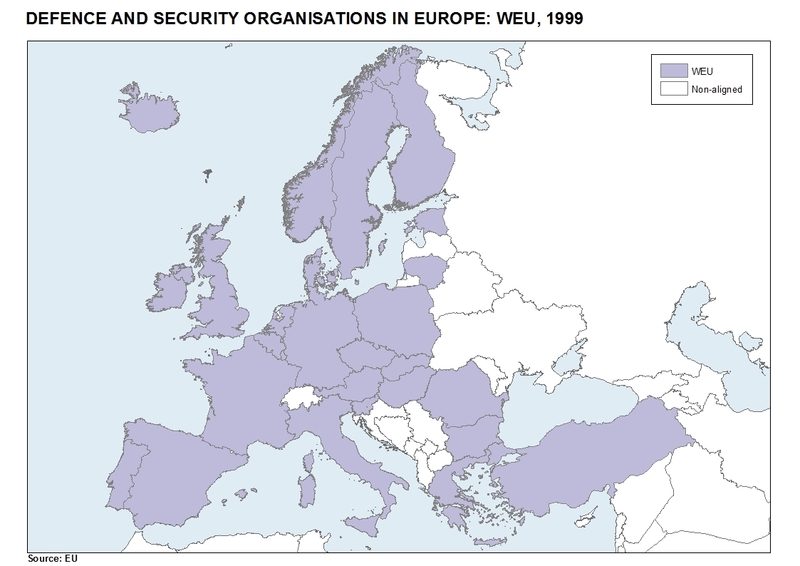 Map which shows the members of the Organisation for Security and Cooperation in Europe according to their year of membership. 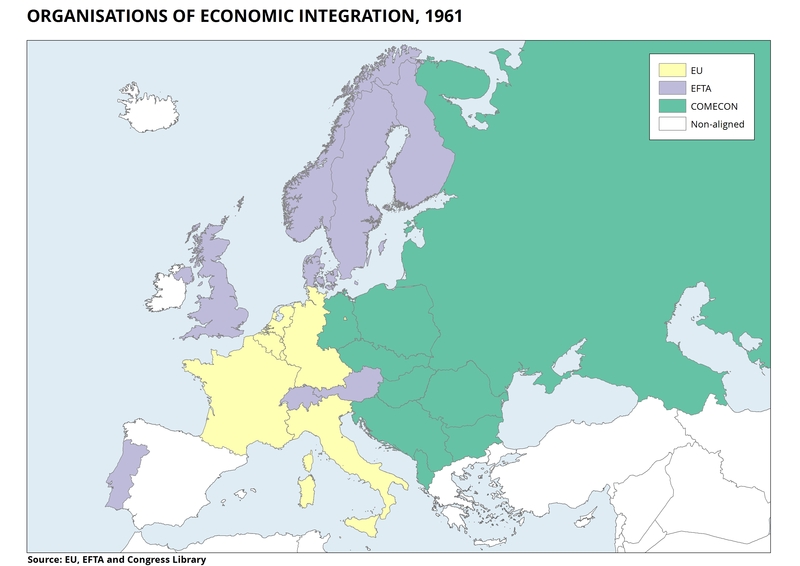 >15 Organisations of Economic Integration 1961. 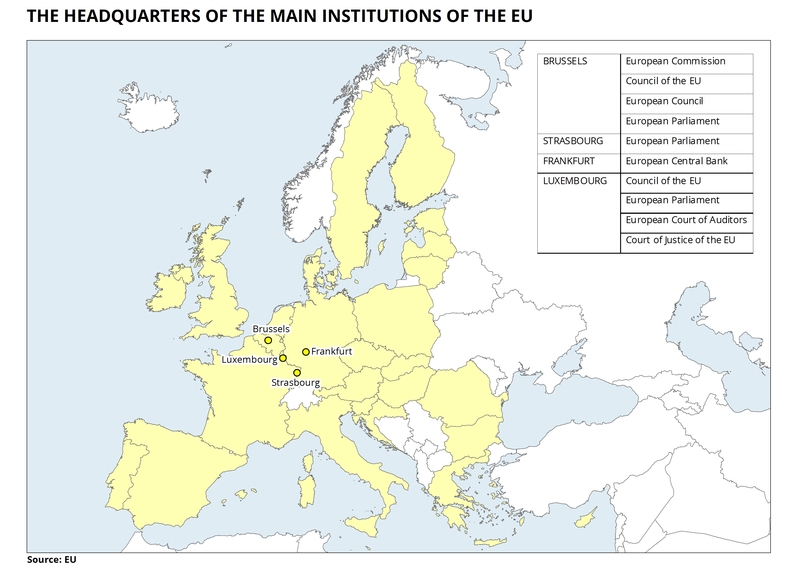 Membership of different organisations for European integration in 1961. >15 Organisations of Economic Integration 1973. 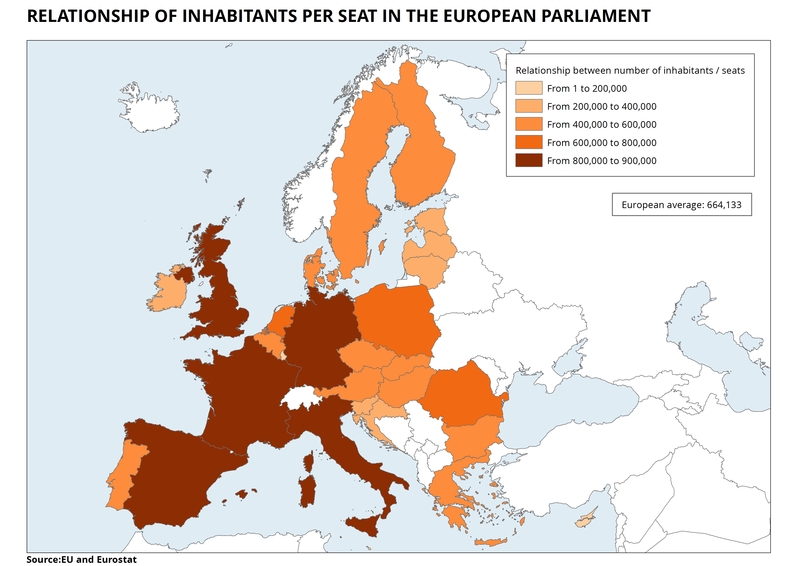 Membership of different organisations for European integration in 1973. >15 Organisations of Economic Integration 1986. 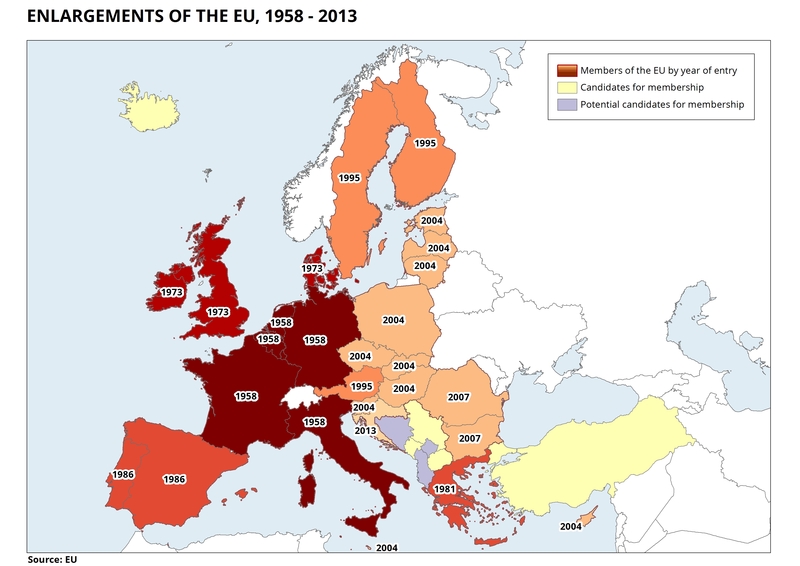 Membership of different organisations for European integration in 1986. 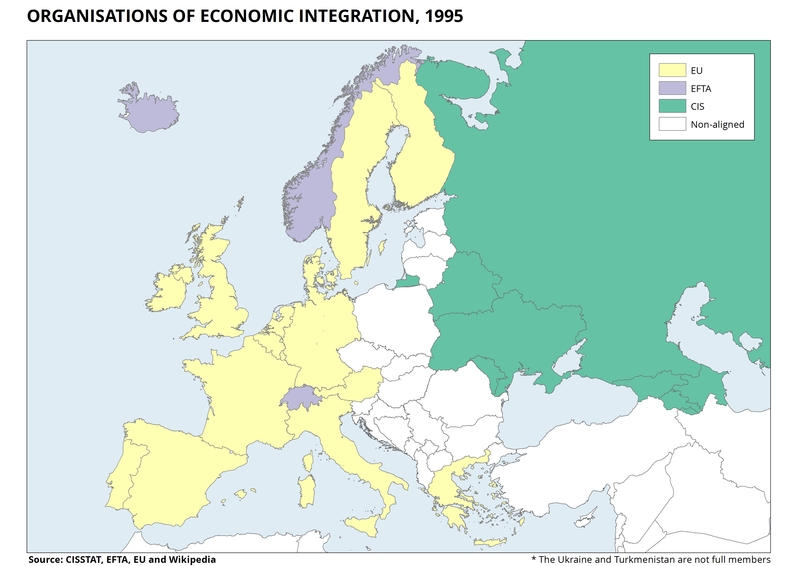 >15 Organisations of Economic Integration 1995. 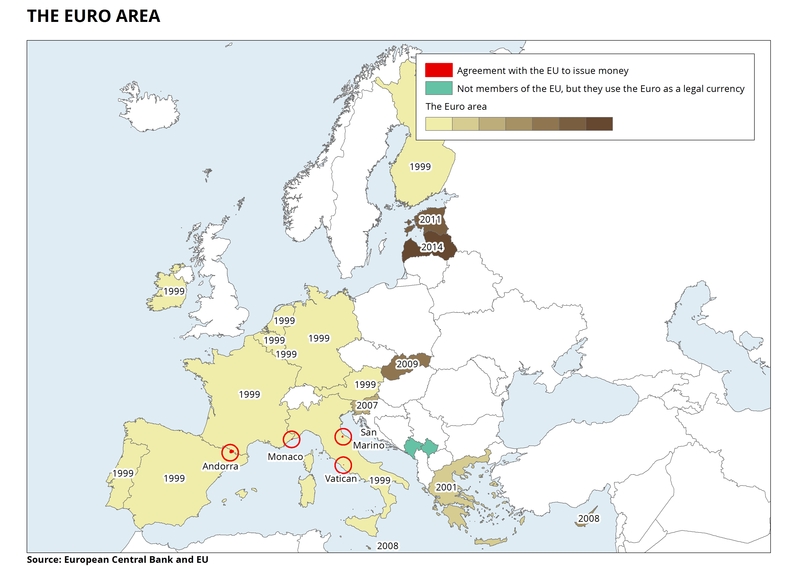 Membership of different organisations for European integration in 1995. 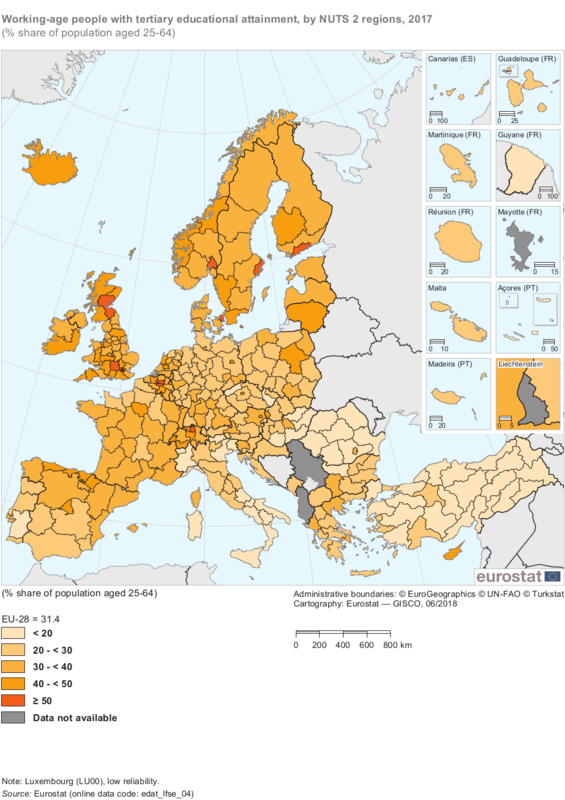 >15 Organisations of Economic Integration 2013. 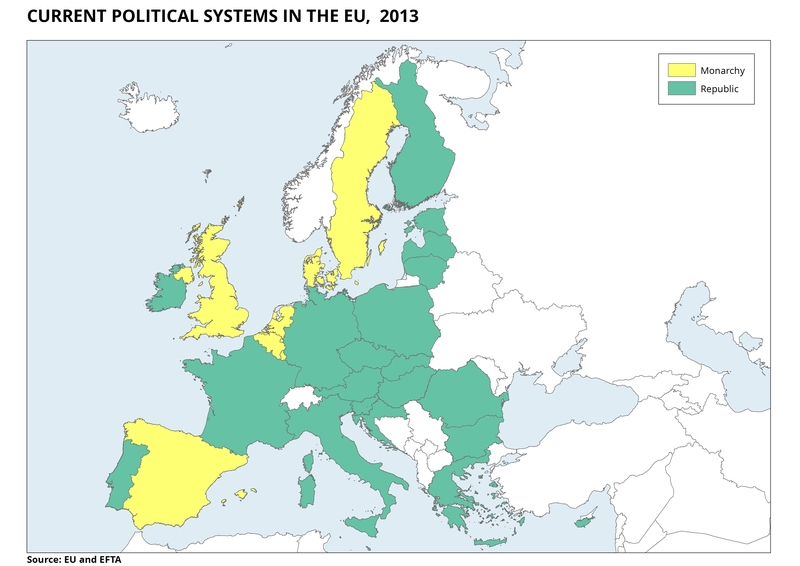 Membership of different organisations for European integration in 2013.